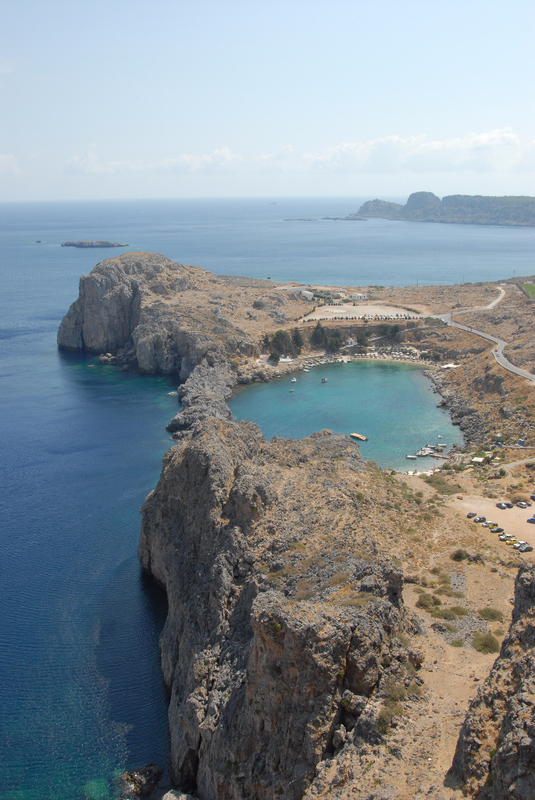 Follow in the Footsteps of the Apostle with Paul the Apostle Tours. The missionary travels of Paul the Apostle have inspired us to create this unforgettable journey. Greece and Turkey were central to the Apostles’ travels, as related in the New Testament, and our footsteps of Paul tour takes us to many of his most important spiritual and historical stops. 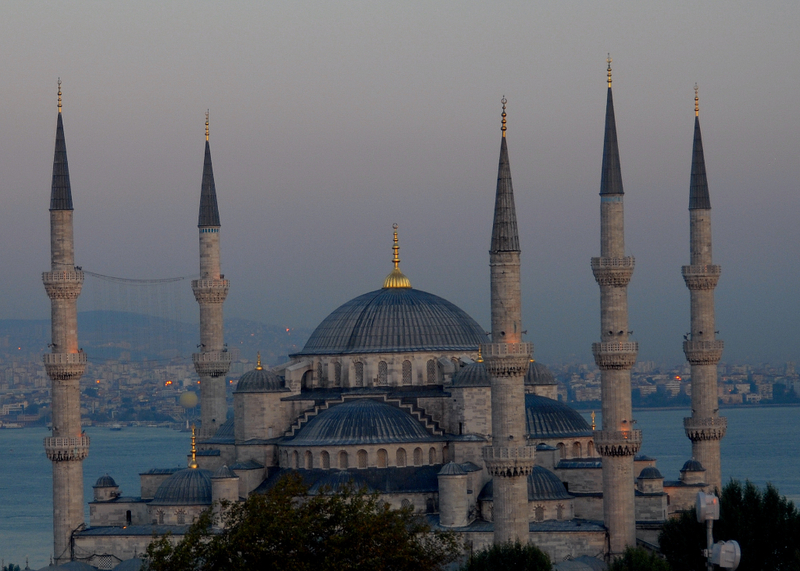 Istanbul, a thriving Turkish seaport and center of industry, held a critical place along the historic cultural and trade route known as the Silk Road. 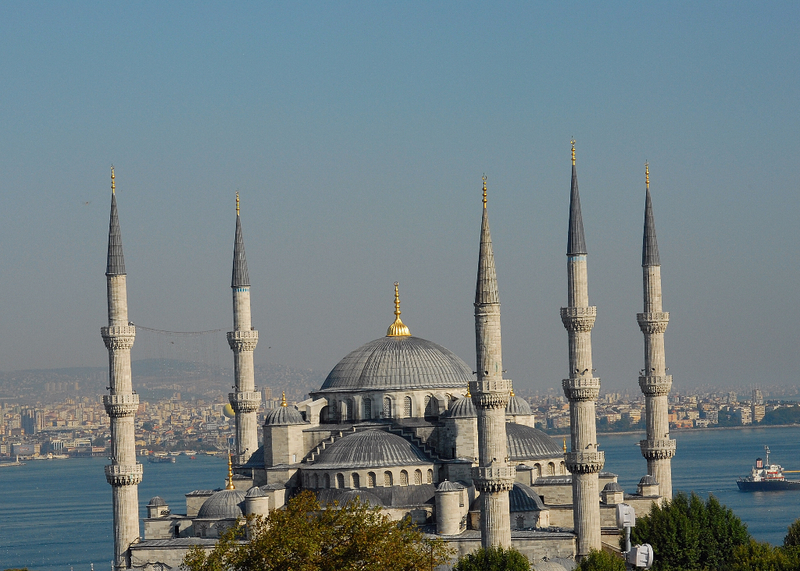 See the ancient luxuries of sultans and byzantine art, the infamous Hippodrome, the Blue Mosque and the Grand Bazaar. Nearby Tarsus, Paul’s birthplace, is home to Cleopatra’s Gate and the Well of St. Paul. 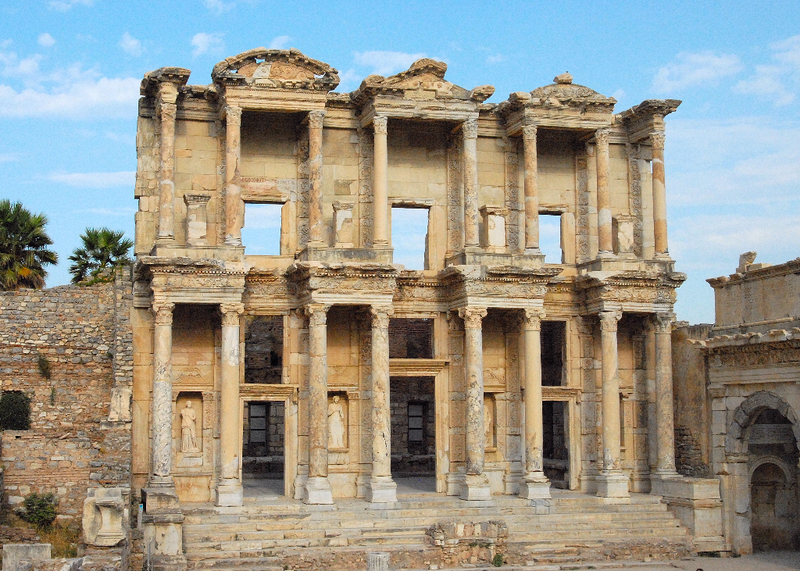 The famed city of Ephesus, a bustling seaport in western Turkey, was Paul’s destination on two important occasions and home to one of the Seven Churches of Revelations. While there, Paul endured many trials and tribulations and was, in fact, imprisoned as a result. Archeological excavations have revealed much of ancient Ephesus, where Paul bade farewell to the Ephesian elders at the end of this third journey. On our Paul the Apostle Tours, we will trace Paul’s route into the city through the Magnesian Gate and behold the glorious Agora, the library and the site of the famed Temple of Artemis. 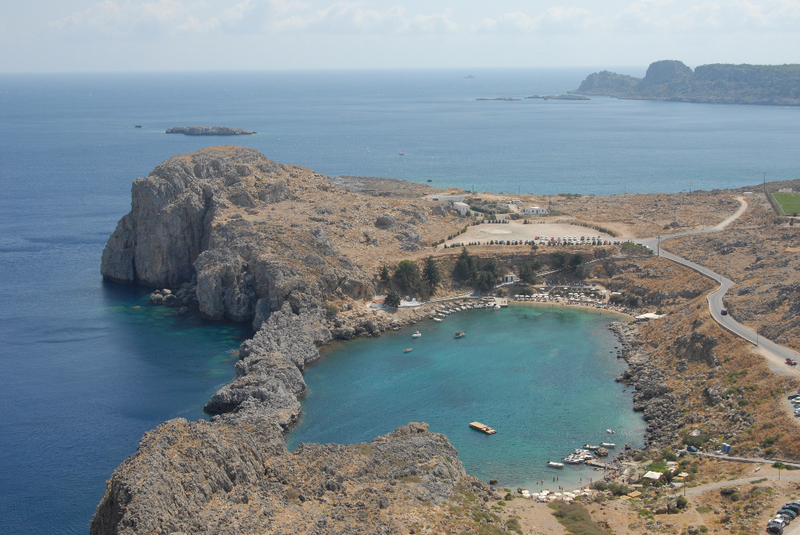 On the return portion of this third journey, Paul stopped in the Greek city of Rhodes. Situated off the Anatolian coast of Turkey, Rhodes is the historical capital of the Dodecanese Islands. 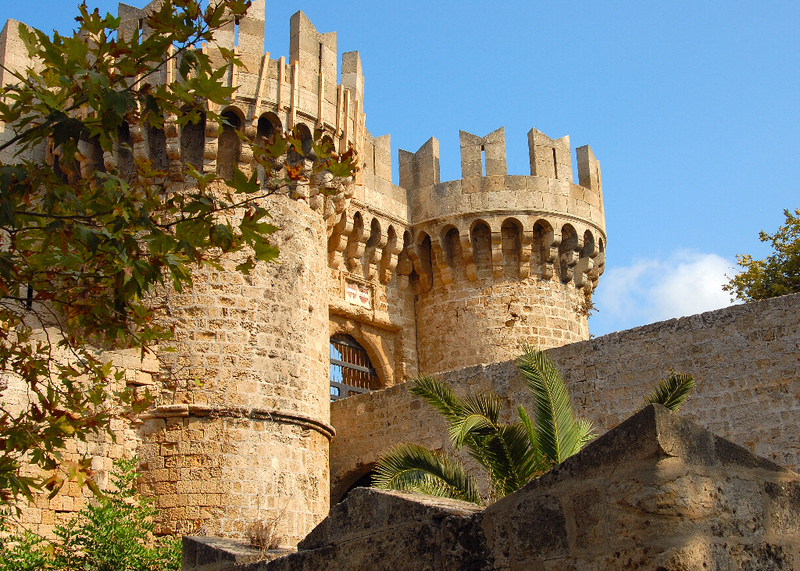 A UNESCO World Heritage Site Rhodes was famed for its Colossus and the fortification of its medieval old town center. 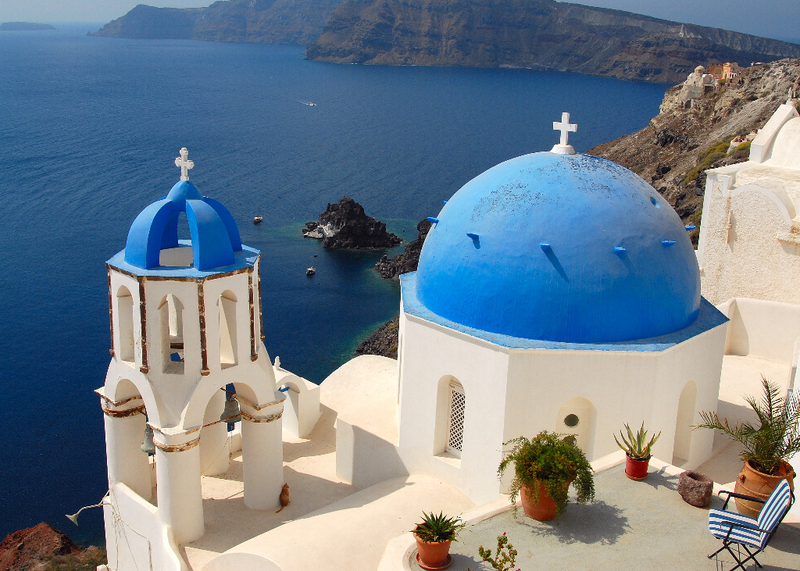 The island of Santorini is famed for its glistening white walls and open-air markets and cafes. Created from ancient volcanic activity, this breathtaking island gazes down upon the Aegean Sea. Prized for its culture, cuisine and architecture, ongoing archeological discoveries reveal fascinating artifacts of Santorini’s storied history. Athens holds riches beyond the imagination for the traveler following in the footsteps of the Apostles. You will experience Mars Hill and the Parthenon, sitting atop the Acropolis and looking down on ancient Athens. Paul taught on Mars Hill, also known as the Areopagus, and is said to have delivered one of his most important speeches there. Paul’s journey to Rome was a treacherous one. With more than 3000 years of culture and architecture, historical sites exist around every corner. Visit such ancient sites as the Roman Forum, the Colosseum, and the Pantheon, as well as a few lesser traveled paths. Our exclusive journey in Paul’s footsteps will transform your life, and bring to life many important spiritual milestones. Contact Discovery Expeditions and Adventures today to arrange your own personal Journey of the Apostles. 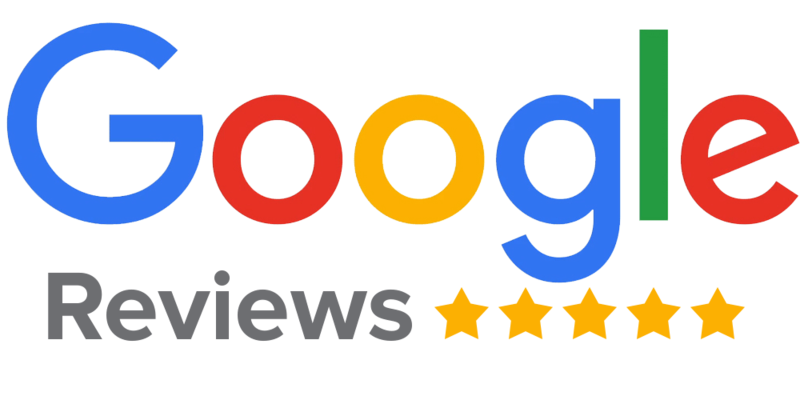 Copyright © 2016 All Rights Reserved, Discovery Expeditions & Adventures.